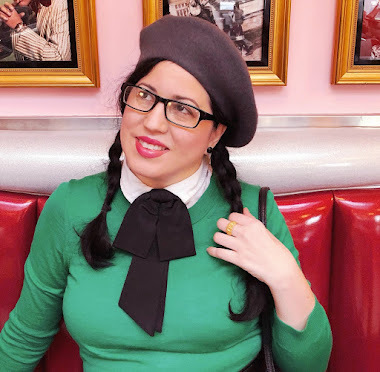 I cannot believe it has been four years since I first published a post called Old Hollywood: Grandchildren of Classic Film Stars. It is actually one of my most popular posts and I love that you all have loved it. I decided it was high time that I brought you some more grandchildren of classic film stars. First up is the King himself who although never felt like he was a bonafide movie star but he did indeed belt out some good films. One of my favorites of his is It Happened at the World's Fair (1963). Look closely and you will see a very young Kurt Russell kicking the King in the shin. Priceless. 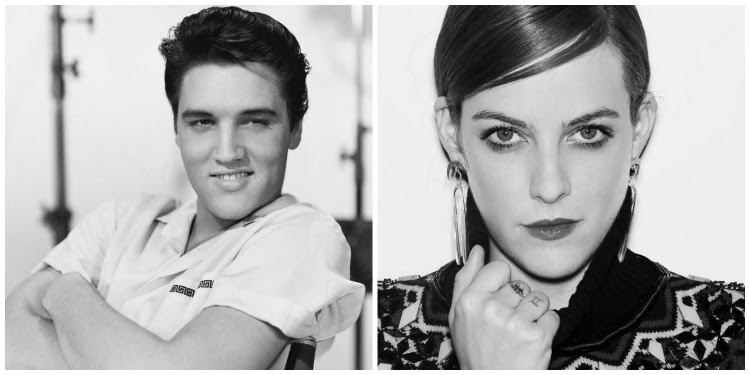 Elvis Presley has a few grandchildren thanks to his only child, Lisa Marie, but only one who is an actress. Riley Keough has been plugging along in Hollywood and making a name for herself. I can't help but think that grandpa Elvis would have been very proud. 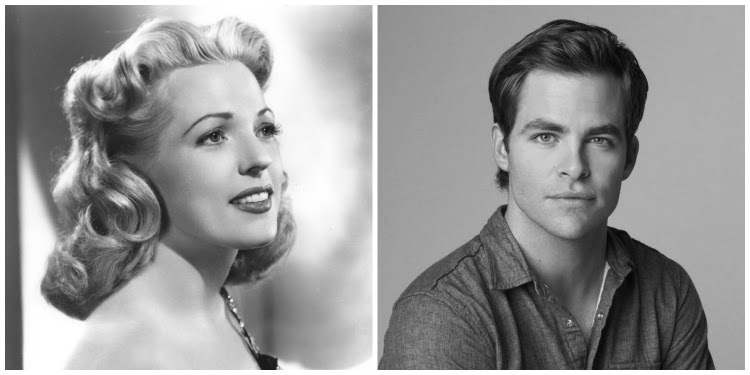 Chris Pine who is known for his role in the Star Trek film reboot but he also is a third generation actor. His father is Robert Pine who played Sgt. Joseph Getraer in CHiPS (1977-1983) but his maternal grandmother was Anne Gwynne whose acting credits were most from the 1940's. I figured this one out only because of my deep love for John Ritter who I grew up watching in Three's Company (1977-1984). Once his son, Jason Ritter came out and started acting in shows like Joan of Arcadia and Gravity Falls I instantly became a fan of his work because of his father. But the talent runs deep in the veins of the Ritter men. 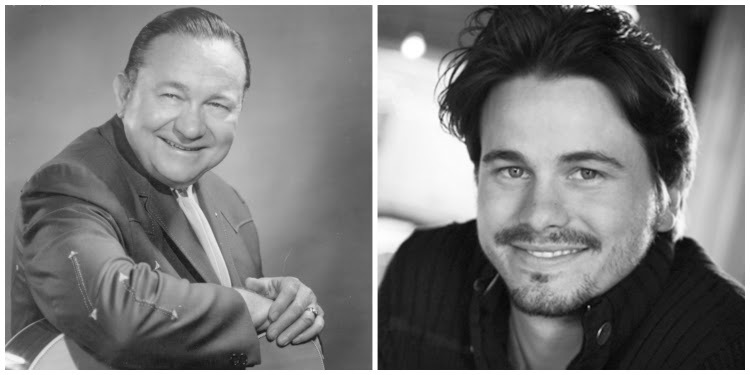 Jason's grandfather and John's father, Tex Ritter was an American country music singer and actor popular from the 1930's into the 1960's. Would anyone be that surprised to find out that Marlon Brando had 11 children in his lifetime? 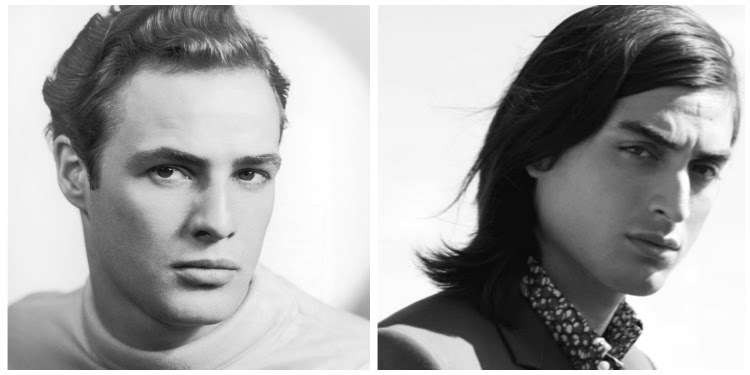 I am not aware of how many grandchildren he could have had by this point but I do know of Tuki Brando who is now a successful fashion model. Tuki is the only child of Cheyenne Brando and Dag Drollet. Dag was murdered by Marlon's son Christian and Cheyenne committed suicide when Tuki was five years old. So much tragedy surrounded Tuki but he was raised by his maternal grandmother Tarita Teriipaia (Former actress) and he seems to be well grounded with a very lucrative career ahead of him. 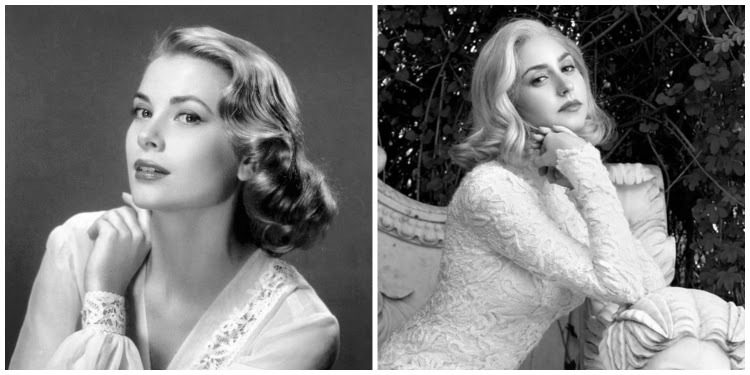 Grace Kelly, one of my favorite fashion icons who went from socialite to actress to a bonafide princess. She is the mother of three children and grandmother of 11 and we are just as fascinated with them as we are with her. Her son, Prince Albert has four children but the eldest two are illegitimate, so they do not carry any titles nor are next inline for the thrown of Monaco. Albert's three year old son is what they call Hereditary Prince of Monaco and heir apparent to the Monegasque throne. That's a lot for a toddler to carry on his shoulders but luckily he has his father to show him the way. Albert's eldest daughter, Jazmin Grace Grimaldi, is known to be a well educated and down to earth young lady who many say carries the same charm as her grandmother Grace did. You can read more about her HERE. There are a few women of Old Hollywood who I believe are just physically stunning people and Rita Hayworth is one of them (along with Grace Kelly). Born Margarita Casino she danced her way to Hollywood and became one of its brightest and most beautiful stars. Rita married twice and each marriage produced a daughter. Her youngest daughter, Princess Yasmin Aga Khan, had only one child named Andrew Ali Aga Khan Embiricos who sadly died in 2011 of an apparent suicide. You can read more about him HERE. The tragedy doesn't stop there. Rita's eldest daughter, Rebecca Welles, who died in 2004 is said to have had a son secretly and put him up for adoption but he too passed away in 2010. 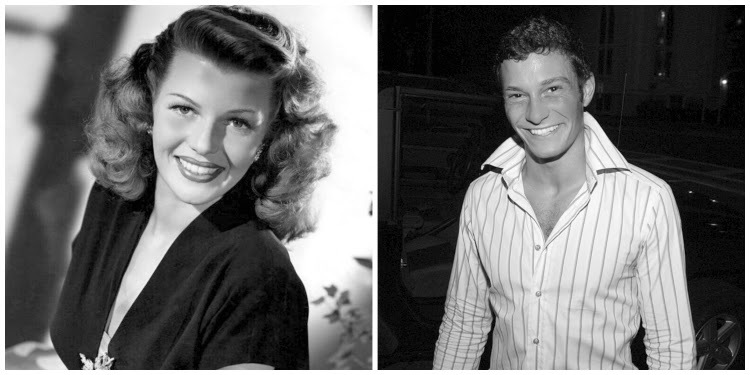 Aside from Princess Yasmin, there are no living direct descendants to Rita Hayworth. Swashbuckling has never been the same after the iconic Douglas Fairbanks hit the screens as Zorro and Robin Hood. He was an integral part of Hollywood being best friends with Charlie Chaplin and the ex-husband of Mary Pickford. Some say Pickford and Fairbanks were the first real celebrities of Hollywood. They even shared a beautiful home they called Pickfair. Along with Chaplin, Pickford, and D.W. Griffith they co-created United Artists Motion Picture Studio. 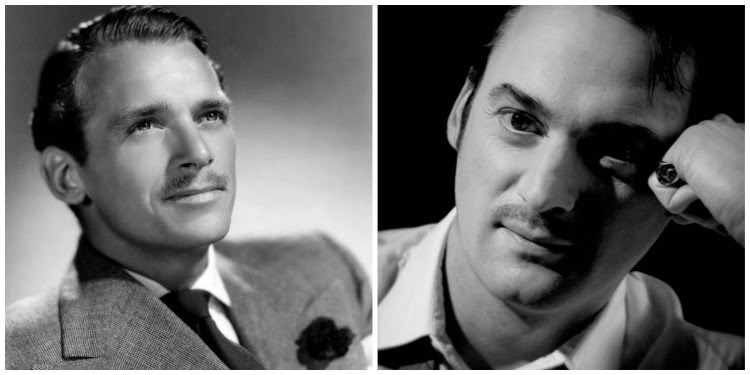 When Fairbanks passed away in 1939 at the age of 58 he left behind only one child, a son named Douglas Fairbanks, Jr who went on to have an incredible career as an actor that spanned 70 years. Fairbanks, Jr went on to have three daughters of his own (one of them is named Daphne!) and a slew of grandchildren. One of these grandchildren, Dominick Fairbanks has dabbled in acting and producing. Like so many of you I am still in disbelief that both Debbie Reynolds and Carrie Fisher are no longer with us. The way Debbie passed on was made more tragic because she died exactly one day after her daughter. But luckily for us they both left us oodles of film and books so that we can always look back and admire their talents and incredible personalities. 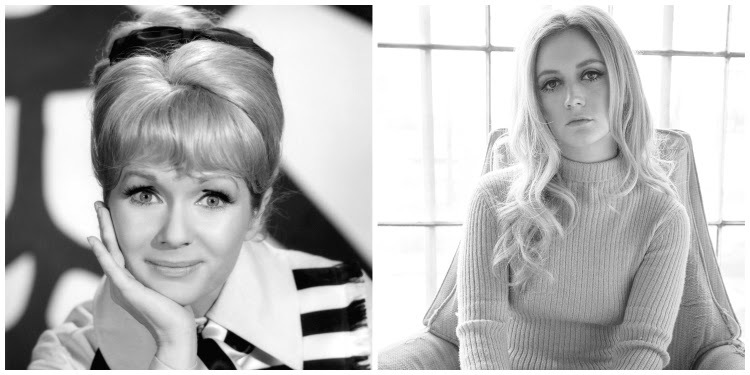 Both Debbie and Carrie lived lives that were full of difficult challenges but they carried on with great dignity and humor. Carrie's only child, Bille Lourd, has followed in her mothers and grandmothers footsteps by becoming an actress (Scream Queens) herself. I wish her all the best on her journey-I know that all the experiences and wisdom from both those incredible women will guide her throughout her life. There are quite of few Hollywood legacies on this list. The Bridges are another starting with Lloyd Bridges who has an outstanding acting career from the 1930's to the 2000's. I think the first time I saw his work was when I was a kid watching Airplane! (1980) and he was hilarious. Lloyd and his wife went on to have four children, two became highly successful and well known actors themselves; Jeff (The Big Lebowski) and Beau Bridges (The Fabulous Baker Boys). Between Jeff and Beau they have 8 children, but it is Beau's son Jordan Bridges followed in the footsteps of the men in his family and became an actor (Rizzoli & Isles) as well. John Carradine, an iconic character actor who became very well known because of his roles in horror movies. One of my favorites with Carradine is The Monster Club (1980), its campy and fun. Carradine had eight children, three who became actors; David (Kill Bill: Volume 1), Robert (Revenge of the Nerds) , and Keith (Pretty Baby). 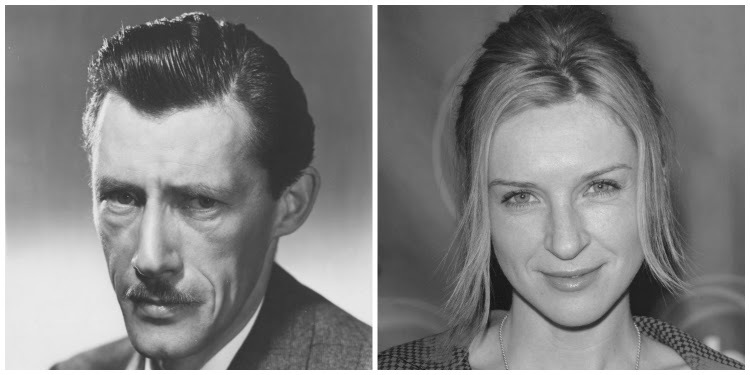 Three of John Carradine's grandchildren have become successful working actors; Martha Plimpton and Sorel Carradine (Keith's daughters), and Ever Carradine (Robert's daughter-pictures above). I think this family of extraordinary actors will be around for many generations to come. I am sure many of you have heard of the late David Cassidy, 1970's teen heartthrob who passed away recently in November 2017. 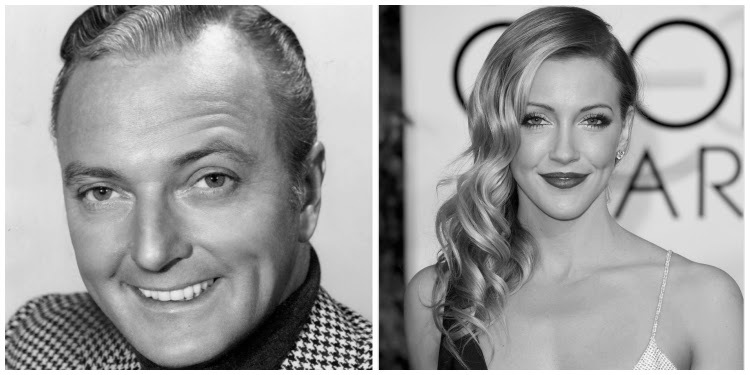 But did you know both his father and daughter were/are in show business as well? David was famous for having acted in the iconic 70's show The Partridge Family (1970-1974) but it was his father Jack Cassidy that caught the acting and performing bug first. 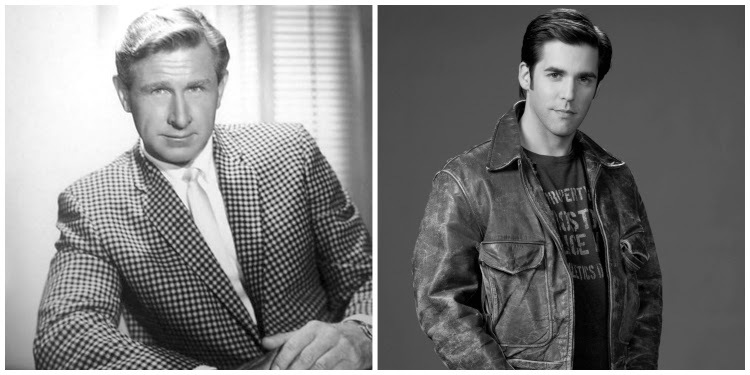 Jack achieved great success in musical theater but struggled to create the level of fame that his son David had. David's daughter Katie Cassidy has been acting since 2003 and can currently be seen in Arrow.